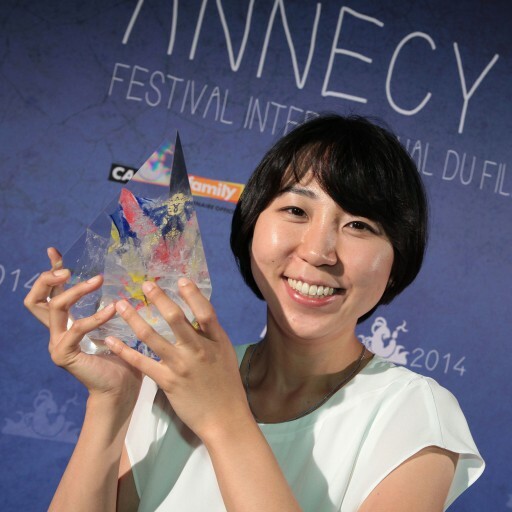 After receiving the Cristal for a Short Film for Man on the Chair, Dahee Jeong talks about her first experience at the Annecy Festival. She explains her interest for European animation, which pushed her to come and study in France as well as thoughts about the meaning of life that were at the heart of her film. Dahee Jeong also shares some of her upcoming projects. 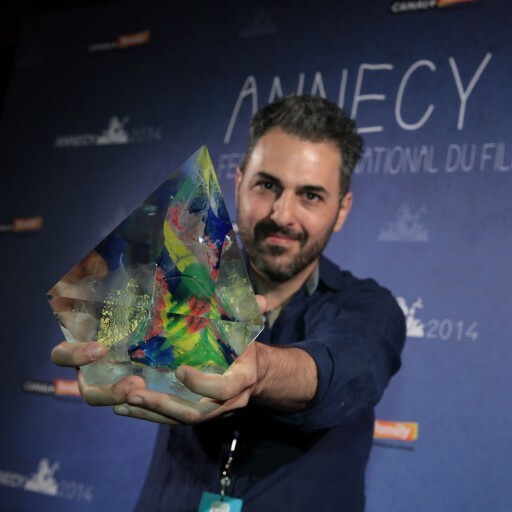 Alê Abreu, the filmmaker behind the feature The Boy and the World, went home with two of the Annecy Festival's most prestigious prizes: the Cristal for a Feature Film and the Audience Award. 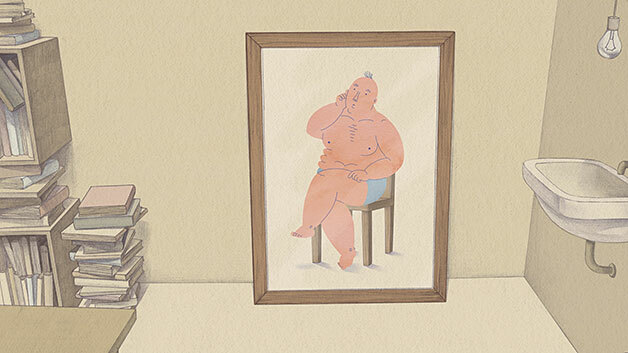 For the second year in a row, a Brazilian feature film has been honoured with the Cristal. 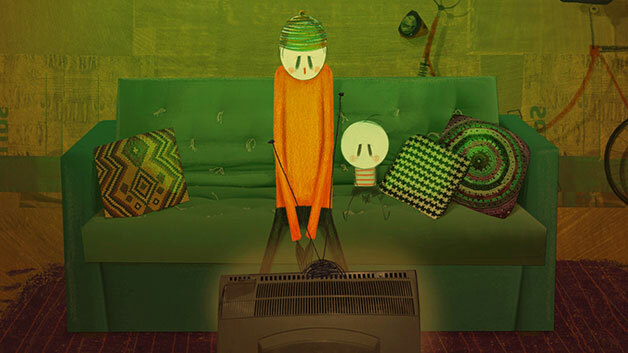 Here, Alê Abreu assesses the role animation plays in his country. 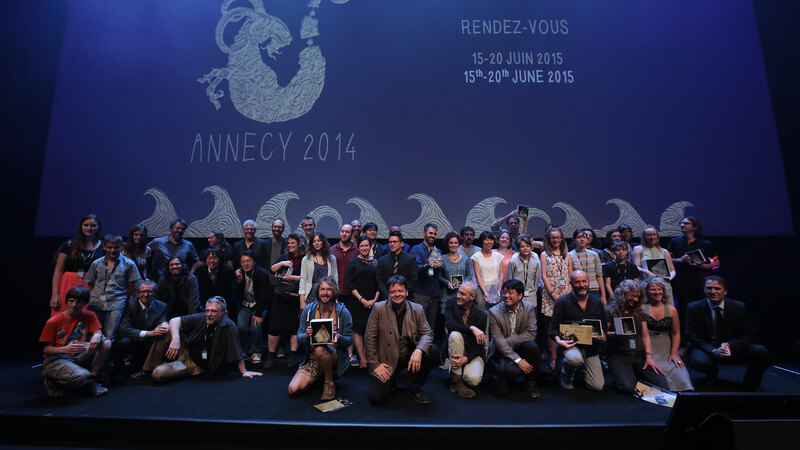 Watch the interview where the prizewinning director revisits the making of his feature and talks about his first experience at the Annecy Festival. 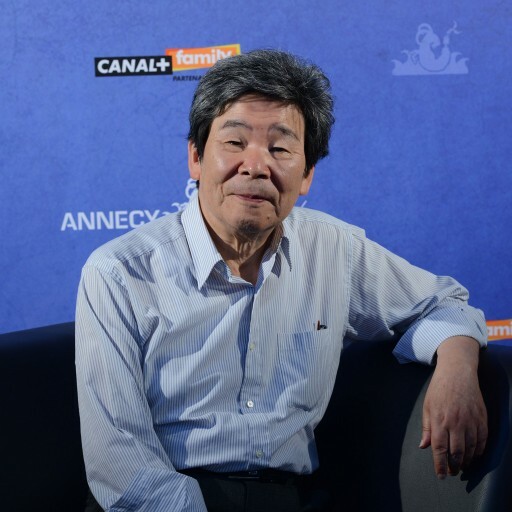 To celebrate his impressive career, the Annecy Festival chose to give the Honorary Award to Isao Takahata, master of Japanese animation. 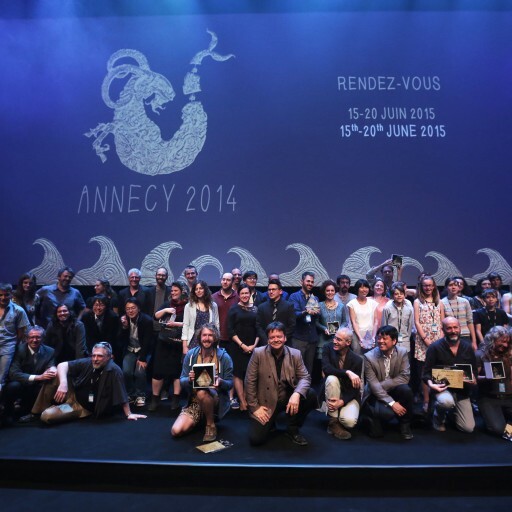 After already receiving the Award For Best Feature at Annecy 1995 for his film Pompoko he speaks to us about the Festival's new tribute to him. He talks about his passion for animation, his affinity for the French culture, his projects, and much more.